There are times when there is a need for a buyer to make incremental payments for something that they would want to purchase as properties such as residential properties and vehicles can amount to a pretty hefty sum that may be hard for some to pay in bulk, so incremental payments on fixed pay periods are often chosen. In this article, we would like to give you a brief discussion about what conditional sales agreements are. 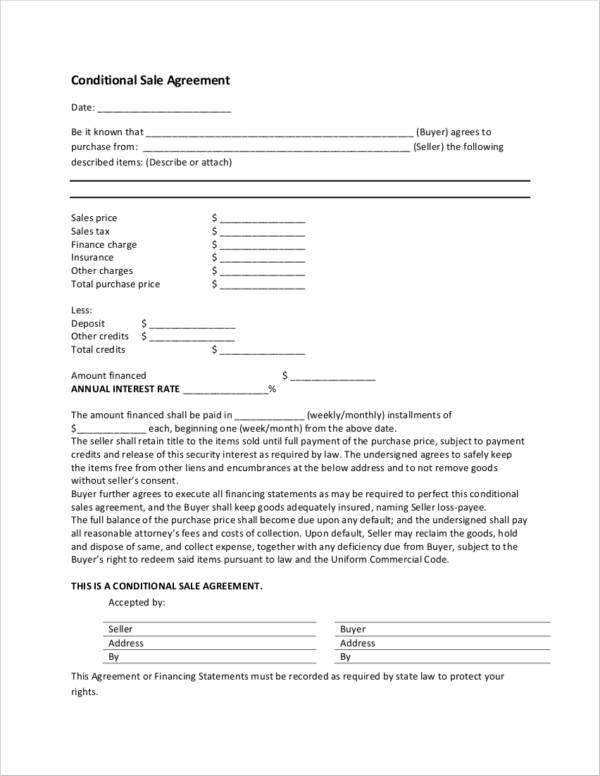 We have also uploaded some sample downloadable sales agreement templates that can be used as a reference to how these agreements are formatted and what are the basic elements that are included. Make sure that you continue reading this article to find out more. 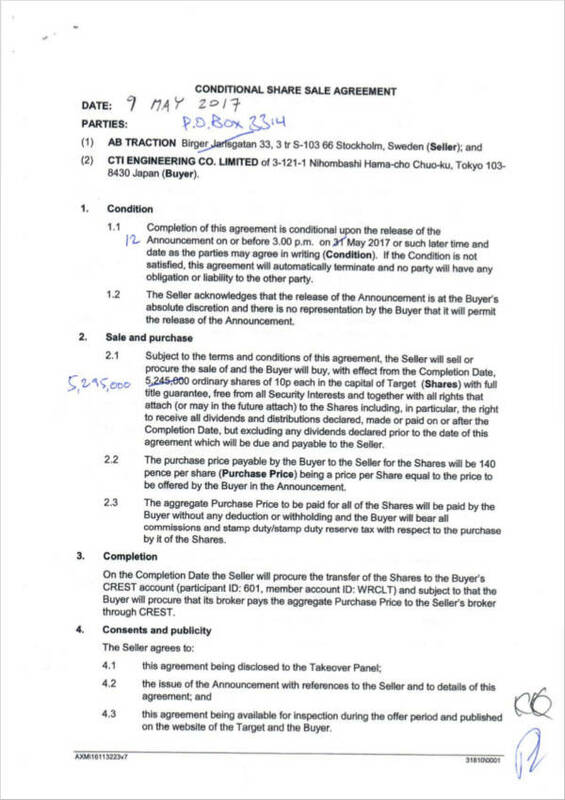 What s a Conditional Sales Agreement? A conditional sales agreement contract is basically a written agreement that presents an individual possession of a property; however, ownership is only deemed to be legal if and only if the sale price has been paid fully. This means that a seller will preserve the title of the property while the buyer pays in increments for specific periods, and once full payment has been done, it is the only time that the title will be handed over to the buyer. 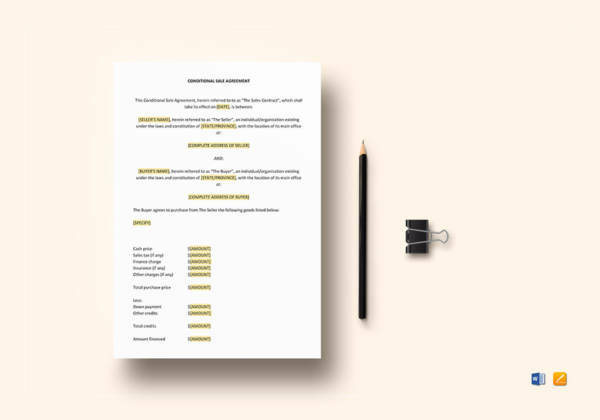 These agreements are usually used when it comes to selling real estate property, vehicles, equipment, and other property that may be too expensive to be bought in straight cash. One of the best benefits of making use of a conditional sales agreement is the fact that the property can be used by the buyer while he/she is still paying for the property. A ton of times, depending on the credit history of the buyer, he/she can ask for financing assistance from the seller to help apply for a bank loan. 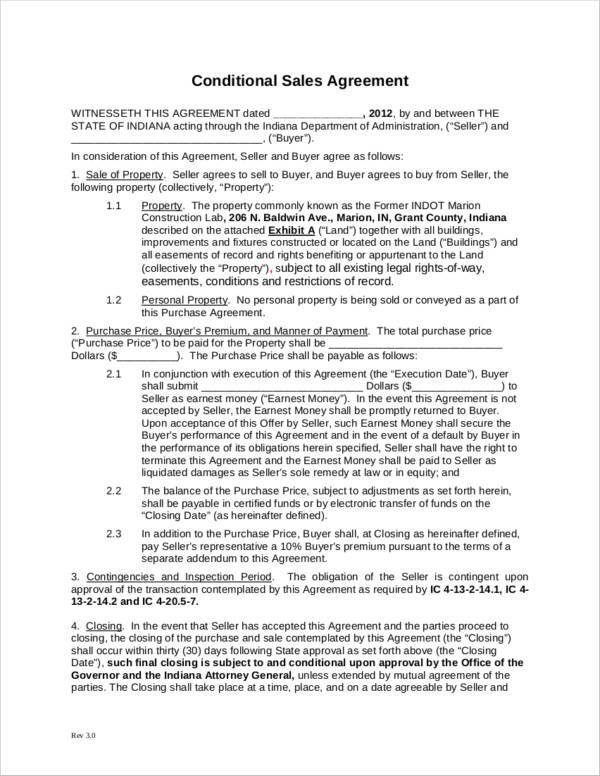 The agreement will help to protect the seller should any issues regarding payments arise, and since the title of the property will remain to be in the owner’s name until payments are fully paid, reclaiming possession will be easier should issues arise. Criteria for establishing when a buyer is not following the obligations he/she is assigned. Procedures the seller must follow in order to reclaim or recover his/her property. How to give notice to the buyer if the seller is planning to enter the property if the buyer is already using the property. Asking for proof of the current condition of the property on a scheduled basis. Proof of insurance is usually asked for these circumstances. Restriction to pledge property for a collateral loan. You can find out more about what can be included in a conditional sales agreement by checking out our sample real estate purchase agreements. So, what is the main difference between a conditional sales agreement and hire purchase? 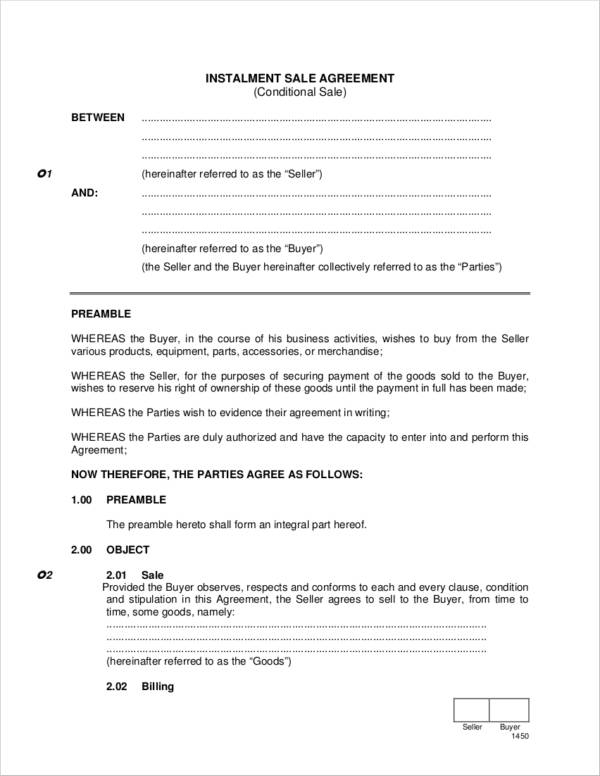 When it comes to a simple sales contract for conditional purchases, a buyer is obliged to buy the property once the agreement ends, whereas, for a hire purchase situation, there is an “Option to Purchase Fee” that a buyer can pay should he/she opt to not buy the property at the end of the contract. 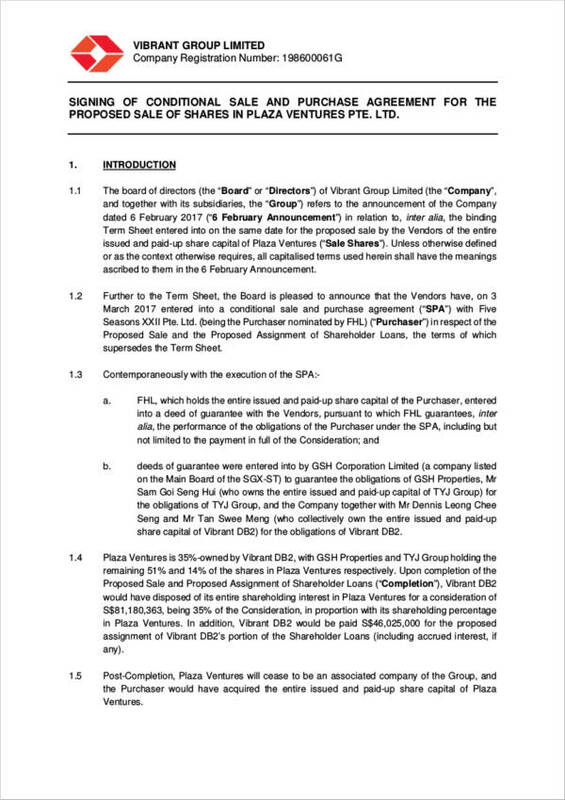 However, both documents are pretty similar, it’s just that with conditional sales agreement, a buyer commits to becoming the owner of the property once all the remaining balance has been paid off. When you are under a hire purchase agreement, the buyer will have a choice on whether or not he/she would like to take the title in the end. A conditional sales agreement can be ended by a buyer by paying the remaining balance to the lender. This way, the buyer can also benefit as the lender may give a rebate for the unused interest. 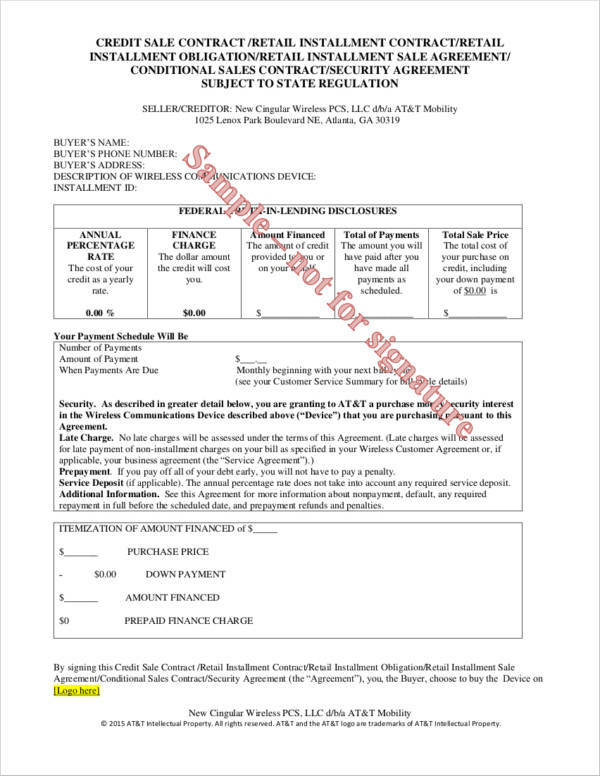 It also allows the buyer to legally terminate the agreement even before the due date arrives. By doing so, the property will then be handed to the buyer who is now the current owner of the property. Conditional sales agreements are simple documents that are straightforward and summarizes the payment details and profile that a buyer has. Deposits and pay periods can be adjusted according to the buyer’s budget, capacity to pay, and credit score. 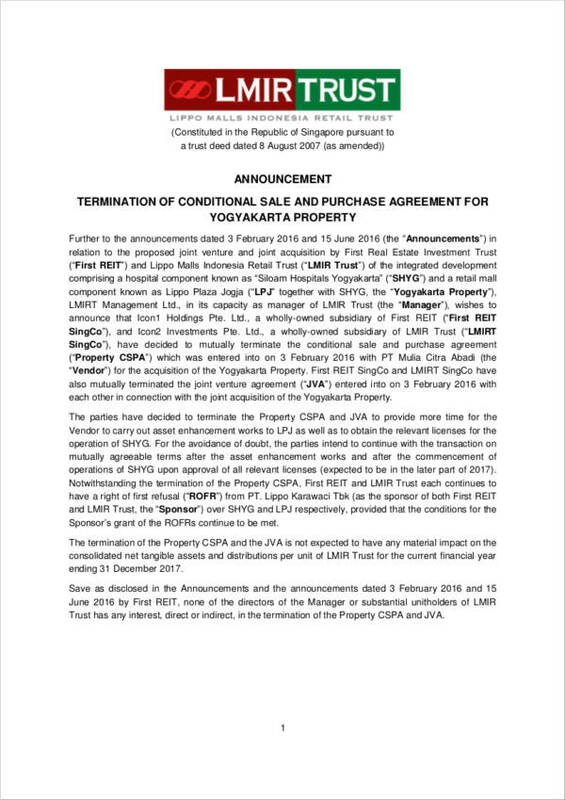 Property title remains to be under the seller’s name up until remaining balances are paid off. There is no option to purchase fee to pay for conditional sales agreements, unlike hire purchase agreements. A conditional sale agreement can also be regulated.